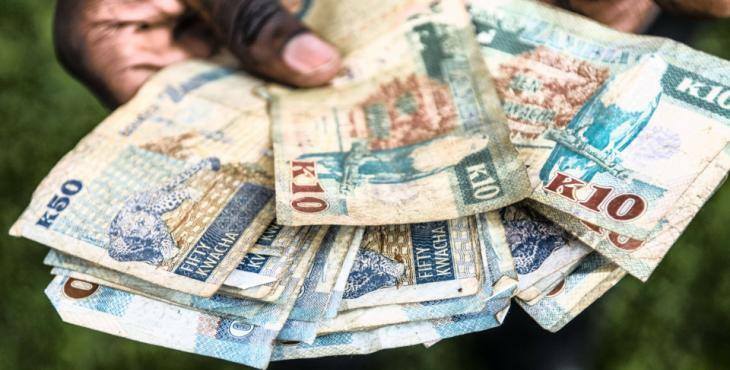 A group of NGOs in Zambia have pleaded with citizens to revolt against the government’s reckless use of public funds. The call came following a press briefing at Kapingila House in Lusaka. Speaking on behalf of the other civil society leaders, Bishop John Mambo said that Zambians should be brave enough to rise up against a government that is misspending their money. “The problem with us Zambians is that we are cowards, we fear man instead of fearing God. We should rise up and revolt and we are not saying we should remove this Government, what we are saying is that we should demand that Government improves the way it utilizes public funds,” Bishop Mambo said. The NGOs stated that Zambia is in a state of financial emergency. “It is no secret that Zambia is facing a critical budget deficit and debt burden that determines that there are very limited resources available for critical services such as health, education and water. The Civil society is very worried that limited resources available for service delivery are not reaching the poor,” the CSO said. “In short, the basic needs of the poor are not being prioritized in the use of available resources and therefore are not translating into very achievable improved lives and quality of services for all Zambians. An example of this is the very preventable recent outbreak of cholera which shone the spot light on a dysfunctional local government system,” the said. “We encourage citizens to be protective of government money because it is our money and it determines the quality of services that citizens, especially the very poor, can access. We call on citizens to not accept the current situation in which scandal after scandal is met by silence from the President and government because they know that storms never last in Zambia,” they demanded. “We, the civil society organisations gathered here, call on all Zambians to rise and ensure that your money improves your lives,” they said.